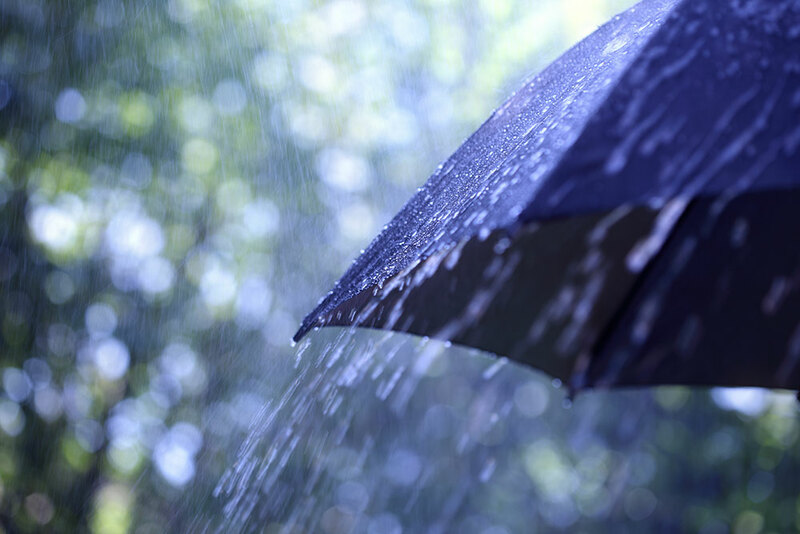 SQUARE STATE INSURANCE PROVIDES THE BEST RATES AND SERVICE ON COLORADO UMBRELLA INSURANCE. BUY IT. The coverage it provides is well worth the relatively small premium. Make sure your underling Liability Limits are high enough. You can consult with your agent about this. Each carrier has different requirements.